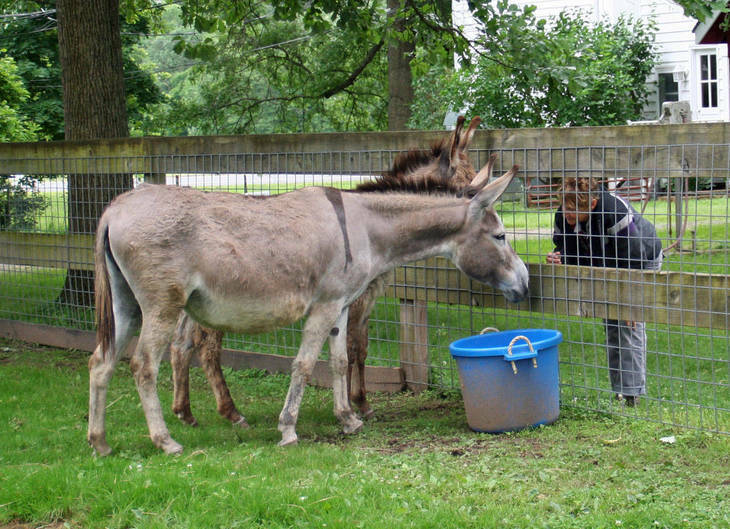 Home » Events » Can You Pin The Birth Date On The Donkey? Can You Pin The Birth Date On The Donkey? THREE BRIDGES, N.J. — Pin The Tail on The Donkey is a game that dates back to 1899 and has long been a staple of children’s birthday parties. A new twist on the game will raise funds for a real life, long-eared equine — pin the birth date on the donkey.